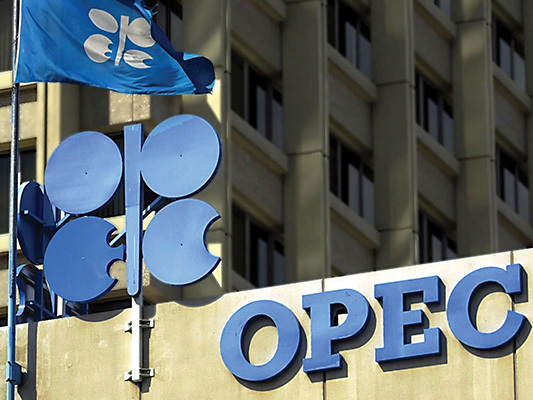 Members of the Organization of the Petroleum Exporting Countries (OPEC) on Friday agreed on a cut in their oil production level but exempted Iran from the reduction. Kazem Gharibabadi, the Iranian ambassador to the UN office at Vienna, told reporters the diplomatic victory was achieved thanks to the resistance of the Iranian delegation attending the OPEC talks in Vienna. Elaborating on the details of the deal, he said the OPEC members are supposed to cut their output by 800,000 barrels and non-OPEC members by 400,000 barrels. The output cut will take effect as of January 2019, he added.